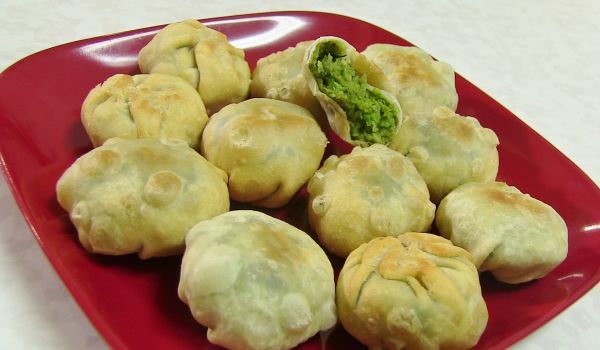 Our Pea Recipes section contains a variety of exotic pea recipes. 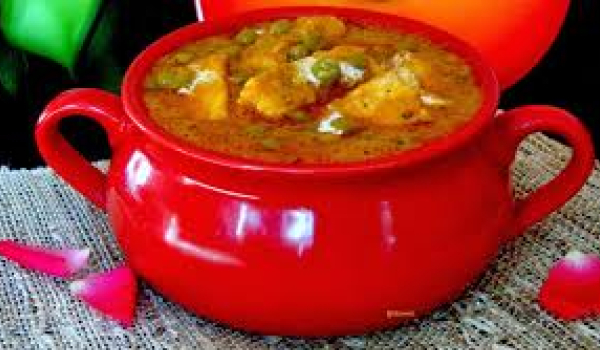 Pea (Mutter) is a main ingredient in the preparation of a number of curries, soups, and snacks. 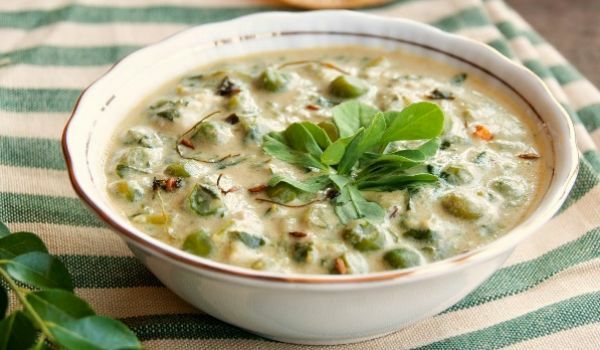 Try our range of delectable green pea recipes. 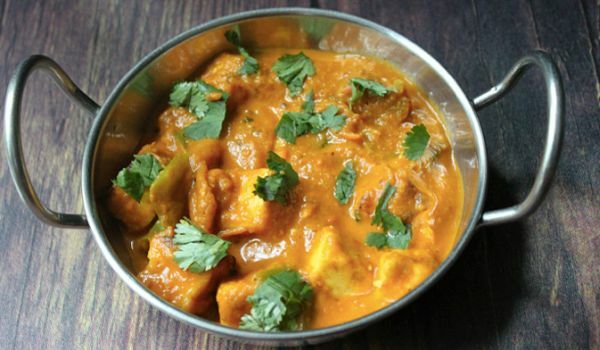 Microwave Matar Paneer is a nutritious Punjabi recipe. 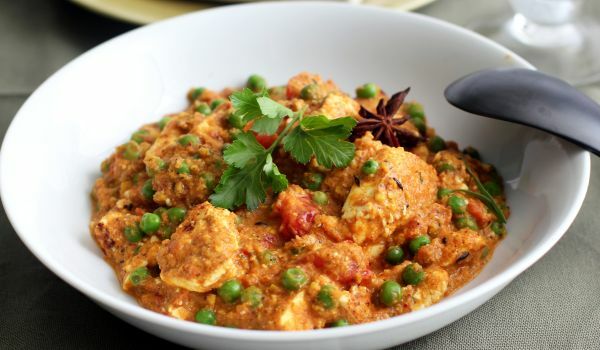 Learn how to make/prepare Microwave Mutter Paneer by following this easy recipe. 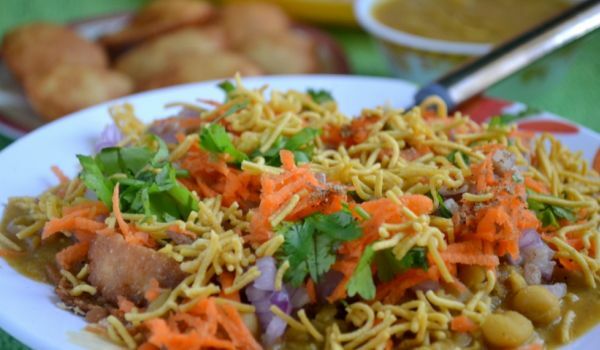 Ghugni is a typical 4 o'clock Bengali snack that is relished with pakoda or puffed rice. This snack is a tasty as well as a healthy option for all those who want to stay away from those scary calories. 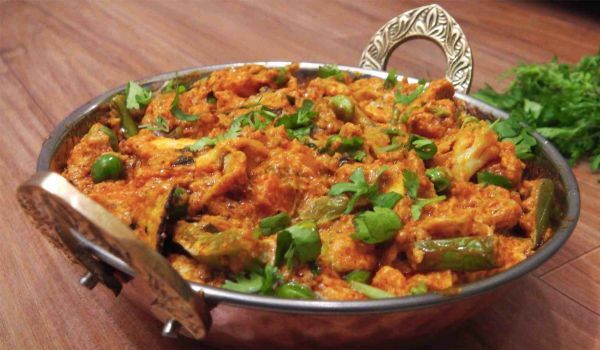 Vegetable Korma is a spicy and aromatic curry best made with seasonal vegetables and greens. 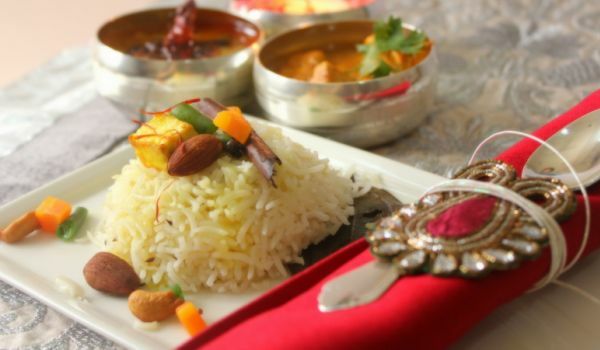 It serves as the perfect accompaniment to Indian breads and plain steamed rice or even pulao. Mixed Vegetable Curry is a very popular recipe. 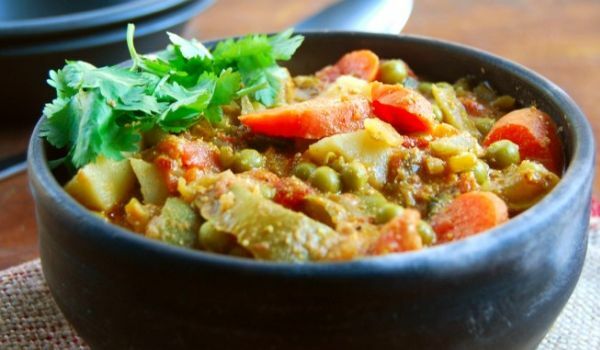 Learn how to make/prepare Mixed Vegetable Curry by following this easy recipe. 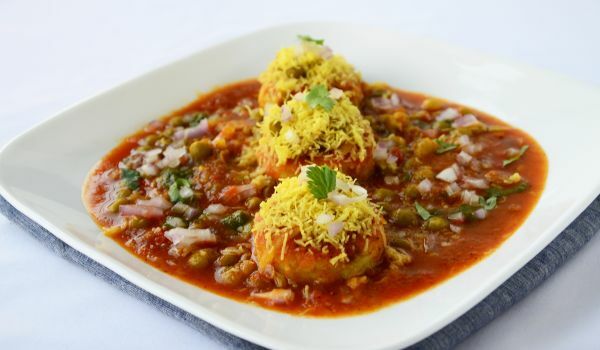 Masala Puri Chat is a very popular recipe. 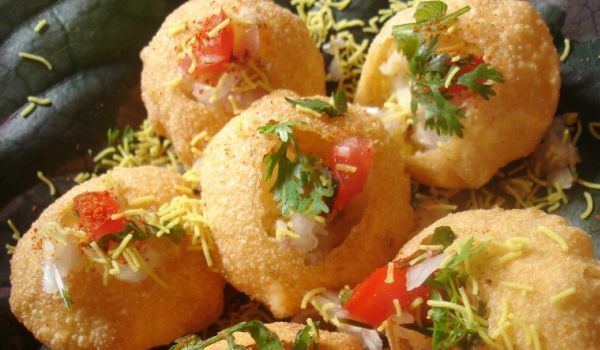 Learn how to make/prepare Masala Puri Chat by following this easy recipe. 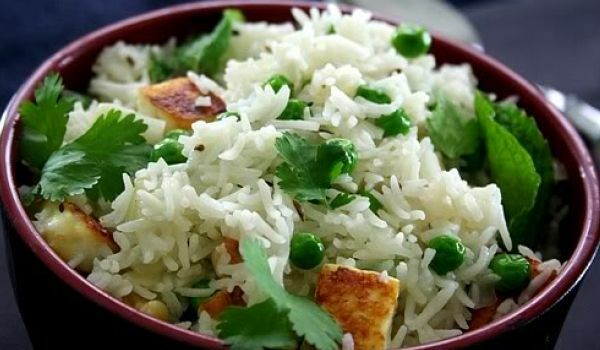 One of the best rice dishes for vegetarians, peas pulao is definitely one which will not challenge your culinary skills. 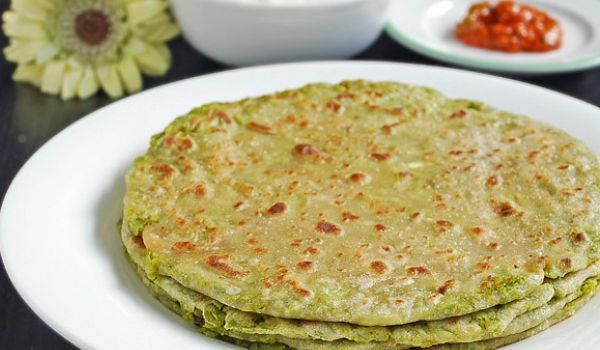 This is easy to cook and you can make it anytime at home because the ingredients like frozen or fresh peas, basmati rice, onion, ghee, cumin seeds, cloves, garlic are readily available ingredients. 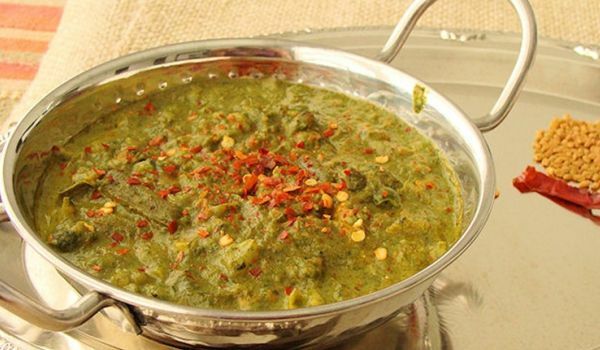 The garnishing with coriander leaves enhances the taste and our appetite as well. 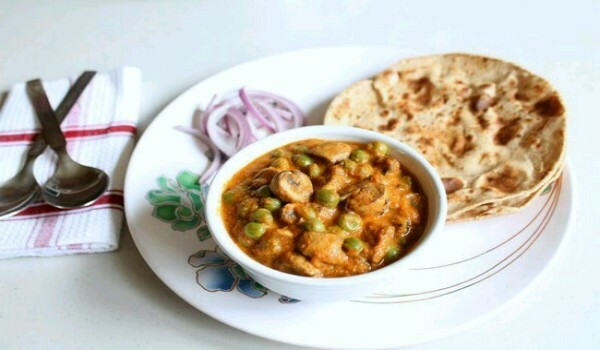 Creamy Mutter Mushroom is a rich, delicious and scrumptious delight. Learn how to make/prepare Creamy Mutter Mushroom by following this easy recipe. 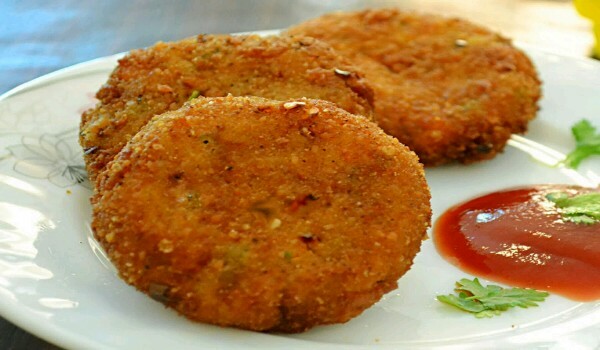 Vegetable Cutlet is a very popular recipe. Learn how to make/prepare Vegetable Cutlet by following this easy recipe. 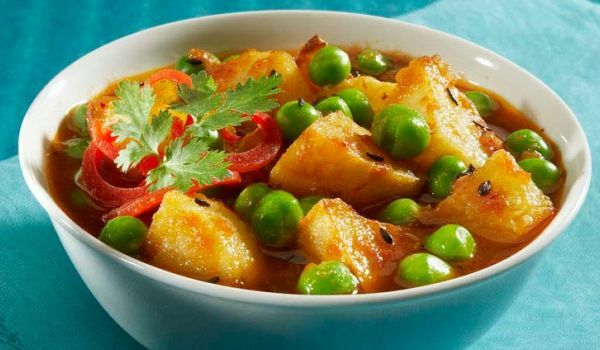 Green Peas Masala is a very popular recipe. 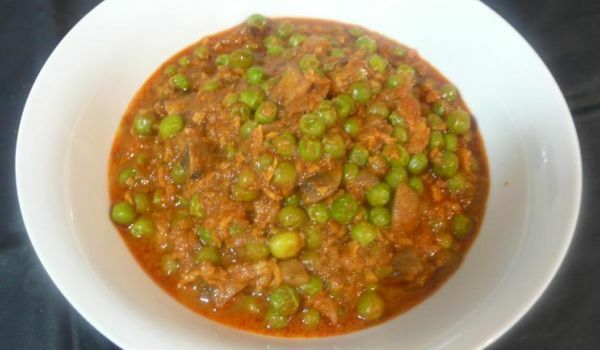 Learn how to make/prepare Green Peas Masala by following this easy recipe. 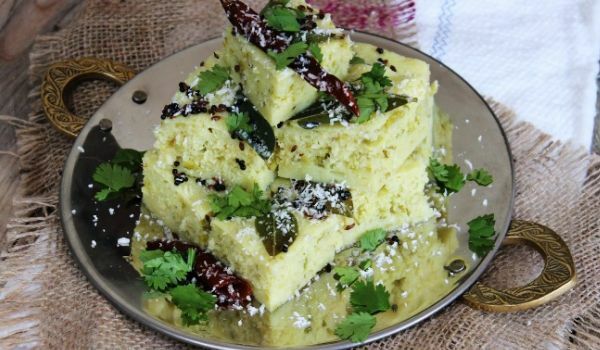 Green peas dhoklas, a delectable protein-loaded Gujarati snack that is so soft that it will simply melt effortlessly in your mouth. 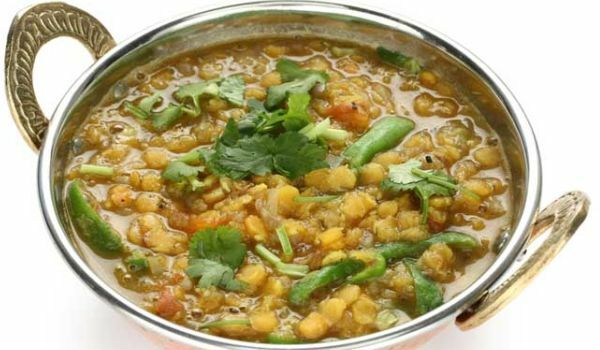 Bhugi bhaji is a popular dish that is generally eaten with chapatis. This Sindhi preparation is the best way to feed your kids with egg plant, without any cribs, so much so that they will relish it to no end. 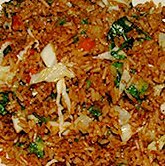 Chinese Vegetable Fried Rice is a favorite recipe. Learn how to prepare Chinese Vegetable Fried Rice by following this easy recipe. As we all know tuna has a huge amount of health benefits associated with it, but even then some of us do not prefer having it because of the taste. To solve our problem and satisfy our taste buds we can make the tuna macaroni salad. 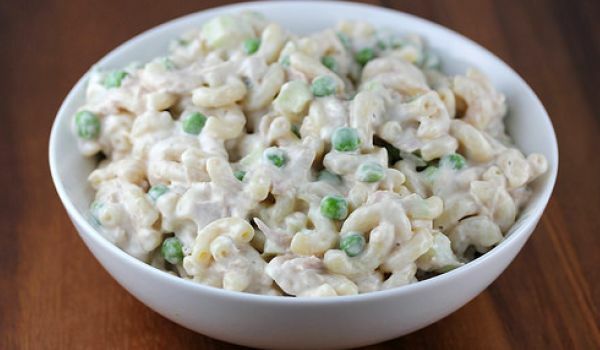 This dish which has celery, mayonnaise, thyme, peas and macaroni along with tuna will surely make our mouths water. If time is short, the microwave green pea rice recipe is your best bet if you want to serve a delectable meal. 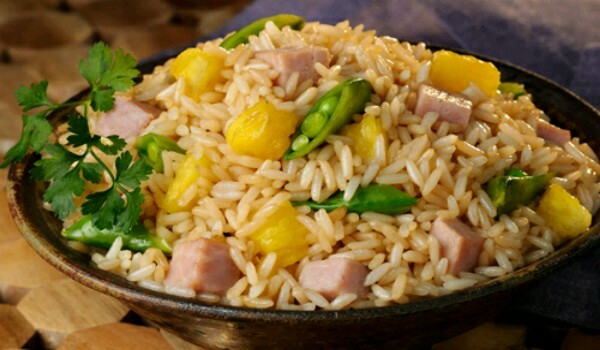 This rice mixed with an assortment of vegetables is delicious and healthy. Onion Samosa is a very popular recipe. 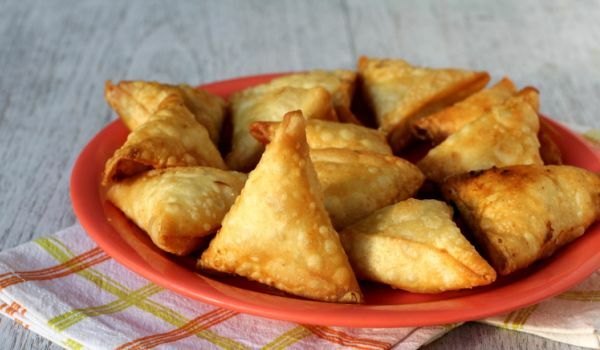 Learn how to make/prepare Onion Samosa by following this easy recipe.